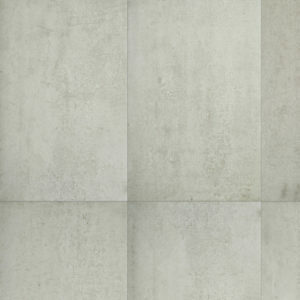 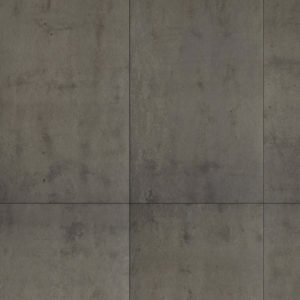 A completely new and innovative patented product that is a prefinished, oiled, polished concrete wall and ceiling panels suitable for gluing to new construction or retro-fitted over existing walls and ceilings suitable for interior use only. 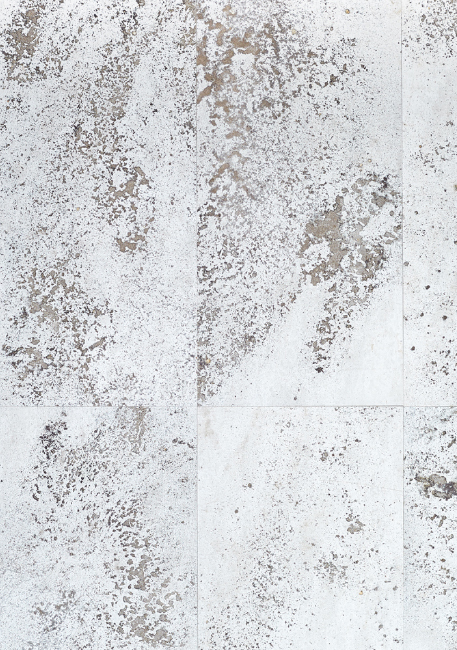 The finish called “Mineral Sands” has a more textured and exposed aesthetic achieved by adding silica sands and other mineral particles into the finish mix. 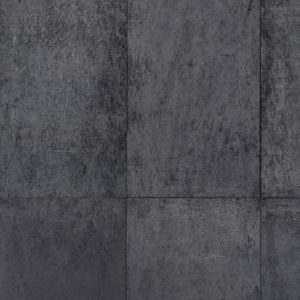 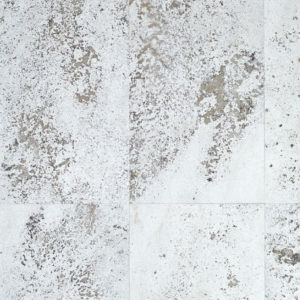 This gives a heightened raw and earthy appearance compared to the more polished colours in the Concreate Collection there is a lot more texture and variation. 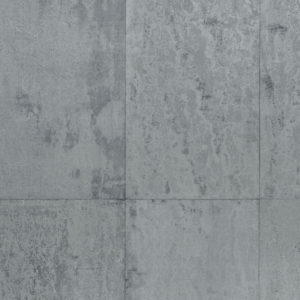 As with all Concreate products, no 2 panels are the same which creates a natural authenticity when seen as a complete wall.